Institute on Columbia Point in Boston on Saturday, October 29between 10 a.m. and 3p.m. Kids: What if you could choose your ideal president? 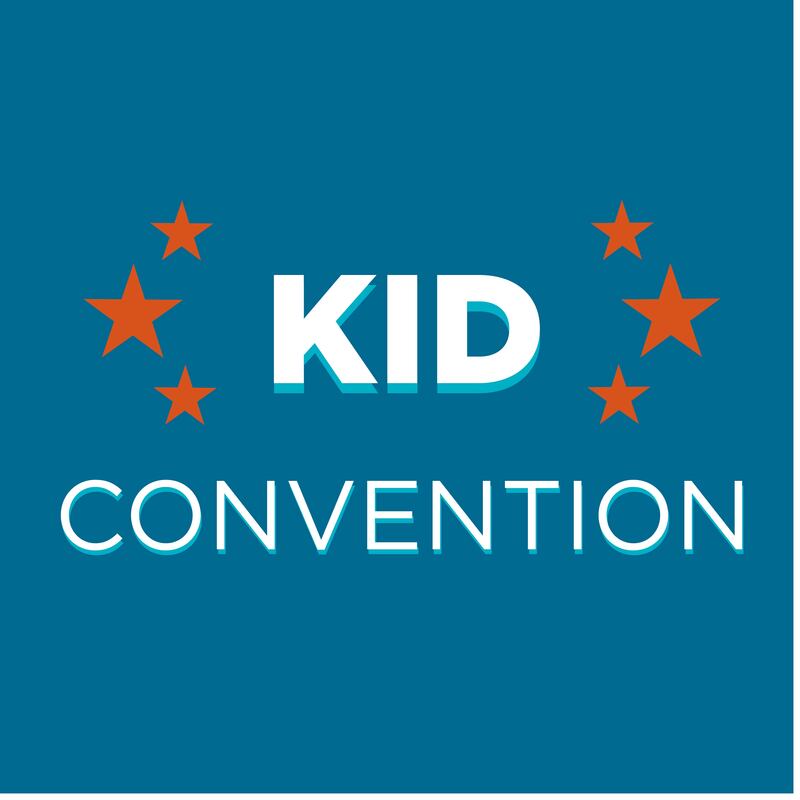 In an effort to engage young people in the upcoming election, the Institute is hosting its first-ever Kid Convention. Bring your family and work together with fellow Senators-in-Training in the Institute’s replica Senate Chamber to discuss the qualities of an ideal leader and what issues might be important to focus on this fall. Recommended for children ages 5 and up. This is a free event. Link for more information and RSVP tickets here.